I had just decided that I’d take weekends off from recording dreams and writing blog posts about them when I woke in the middle of the night and wrote them all down anyway. I listed them carefully and felt comforted and amazed by them, and then I closed the book I was writing in. As I looked at the book I noticed it was a giant leather, wood and metal book. Huge. I don’t own a book like this in waking life, so then I realized: this is a dream. In my dream I was writing down my dreams. It’s reassuring to me to think that all the projects I have spun up in the air over the years, and that I beat myself up for not being further along on, my unconscious brain seems to be still quietly working away at, making notes while I sleep. Just because we take breaks from our projects doesn’t mean they take breaks from us. 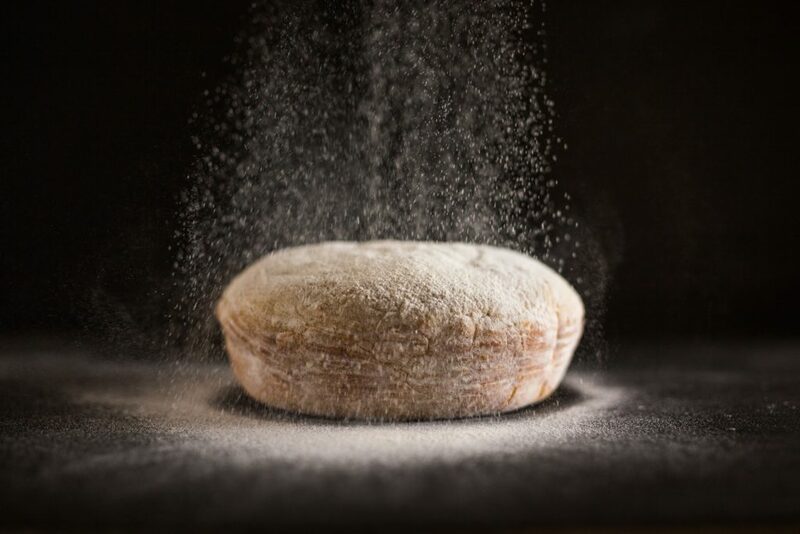 In another dream I had this weekend I was standing in a small room with a high ceiling, and all around me the walls were covered in wooden shelves piled high with loaves of fresh bread. It was a perfect, calm room and it smelled just wonderful. I have a feeling of bounty and ok-ness these days, which is still surprising to me after quite a while of night terrors which I’ll tell you about some other time. I don’t think there is a more basic symbol of wholesomeness and of getting your needs met than bread, and I’ve been awed and grateful for the image of that bread-filled room ever since my subconscious gave it to me. 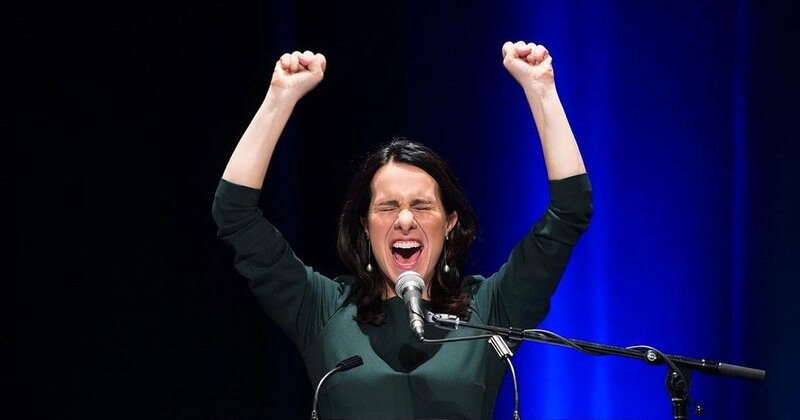 In other news, Montreal has elected her first Mayor, and the most women ever to city positions. This alone makes me feel full of happiness and hope, despite the inevitable and relentless fight-pickers, threats, and tumbling tragedies on the Internet. Everything goes on. But we do keep dreaming the world into brand new shapes all the same. Much beaten we still rise. Nothing can stop us.